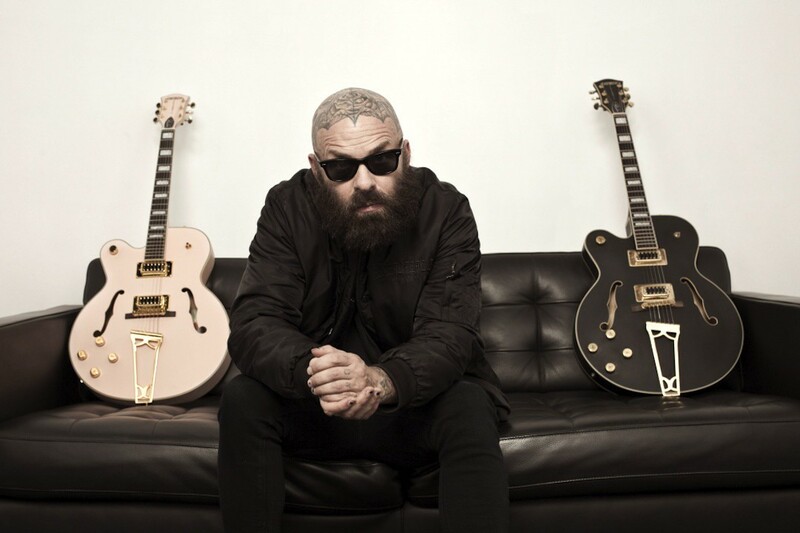 Tim Armstrong recently played Musack's 2017 Rock n' Roll Carnival. During his set, he climbed up a tree and played a Rancid classic, "Journey to the End of the East Bay." In the video, Bill Bragg announces the performance. Josh Roush filmed and edited the video. Musack's mission is to give kids and teens a voice through music by providing guitars, drums, and support for music teachers. See the video below.